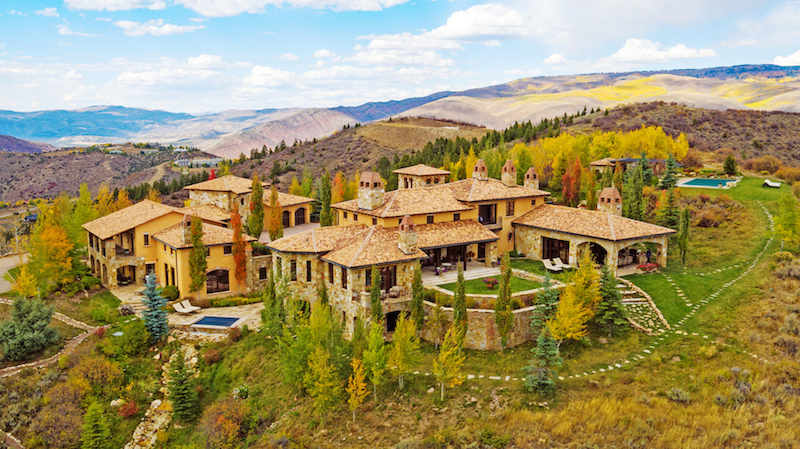 Aspen’s definitive address for premier vacation rentals and events. 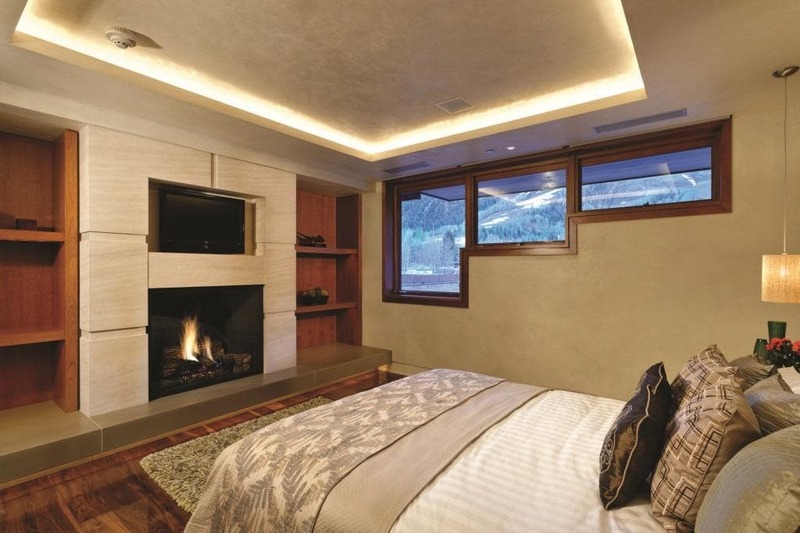 The Mother Lode building features two luxury residential units and a commercial unit at the epicenter of Aspen with unsurpassed views of Aspen Mountain. The Mother Lode is within walking distance to five-star restaurants, shopping, theater, skiing and all that Aspen has to offer. Your vacation getaway can be tailored to suit your needs, where you can select from a menu of options. The Penthouse unit offers luxurious master suite with his and her bathrooms, guest room with bath en suite, and bonus room that quickly changes to an office, bedroom or gym, a fully equipped gourmet kitchen, open living with luxury finishes, powder room, a walk out terrace, private elevator, and access to the most coveted, privately owned, rooftop terrace in Aspen, complete with an outdoor kitchen, dumbwaiter, hot tub and plenty of space for entertaining. 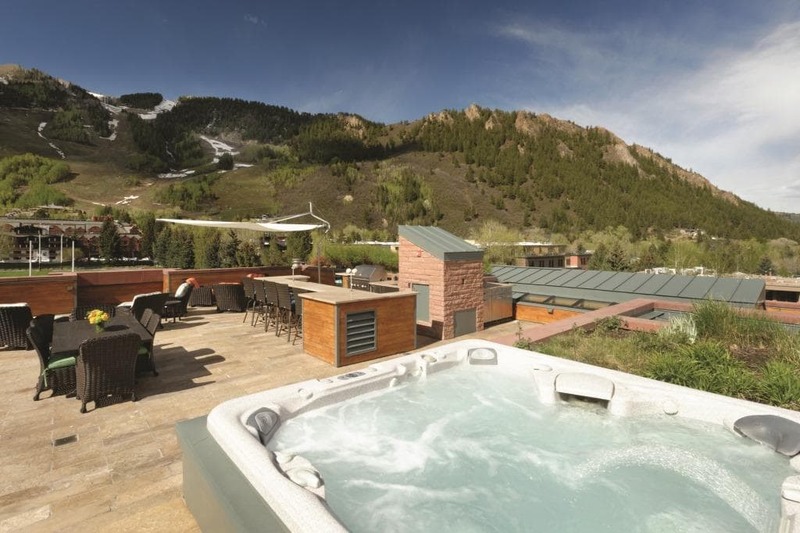 The Suite unit offers three bedrooms, three bathrooms, luxury high-end finishes, a small kitchenette, two large outdoor terraces, private elevator access and views of Aspen Mountain. The Club unit, located on the lower level, is ideal for corporate entertaining and board meetings in stylish surroundings. 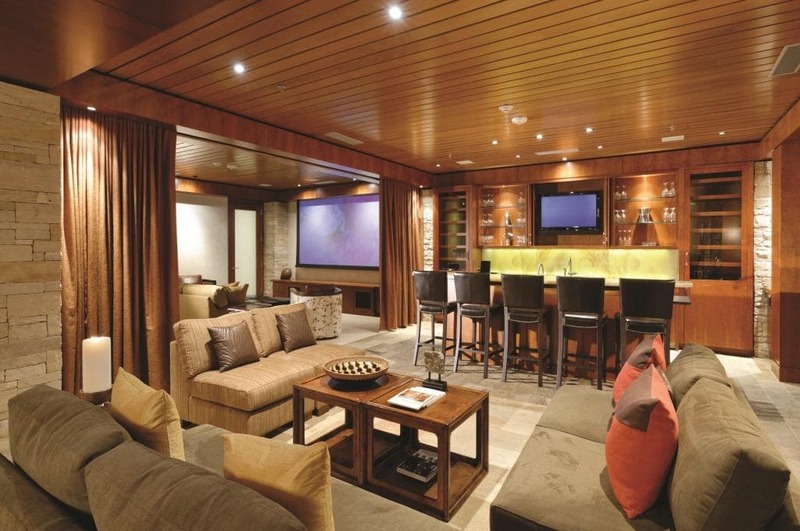 For the avid movie buff, enjoy a large media room with state-of-the-art equipment, complete with Wii and Xbox. Relax with friends or entertain a large group at your full bar, game table, pool table and exquisite lounge. The same person can rent each of the three spaces individually, or together. If you require all king beds, a set of bunks or an office, we can make it happen for you. Or, if you need to rent The Penthouse with a roof top terrace and The Club…your choices are endless. 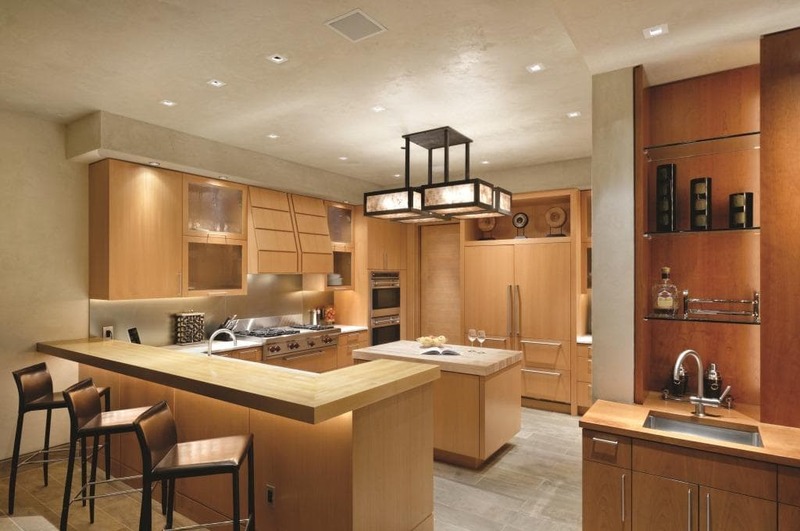 The Mother Lode is the preeminent rental property in Aspen that rivals the best in high-end real estate. Come create your luxury vacation experience today! A menu of options is available upon request. 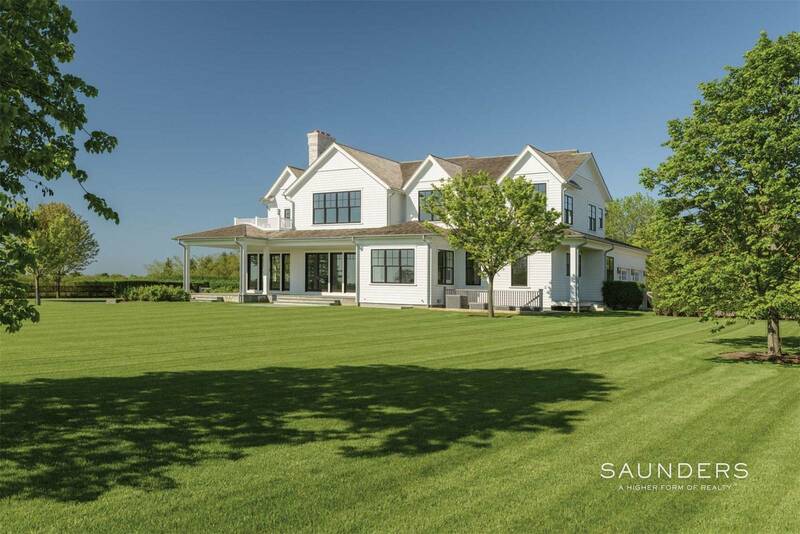 These exclusive rentals are available weekly, monthly or seasonally. Rates and availability are available upon request. A list of a la carte services is available upon request. View the listings of the club, the penthouse, and the suite. 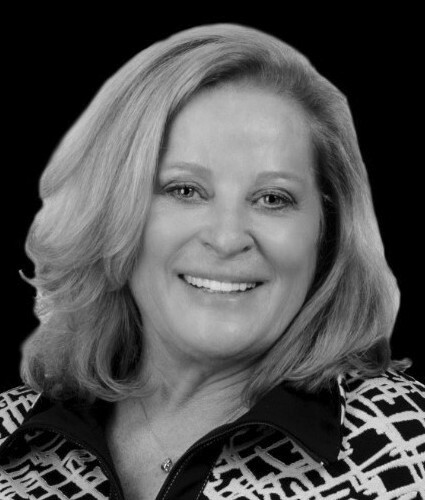 Theresa O’Keefe-Klein is the exclusive agents representing the Aspen, Colorado real estate market as a member of the Haute Residence Real Estate Network. View all of their listings here.